Group Shot: Image taken by Ziqq Says Hello. 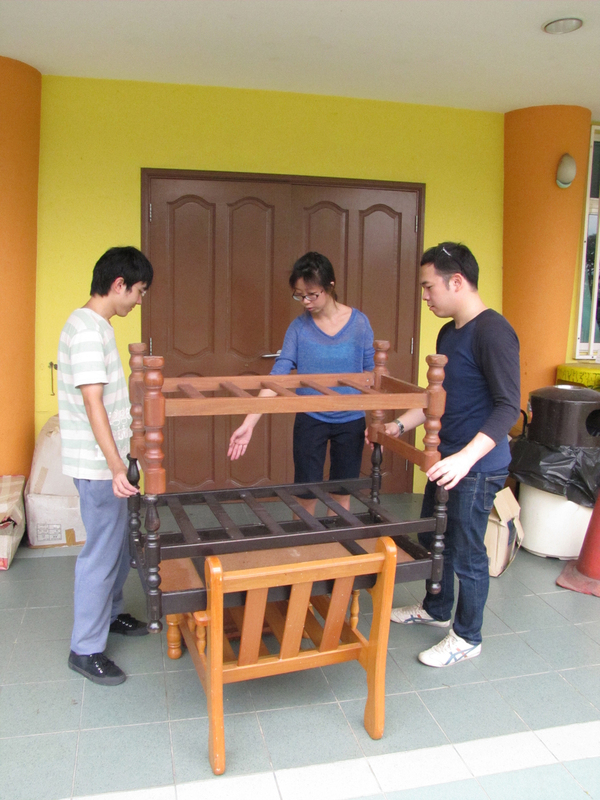 A big part of The Upcycle Project is about engaging various stakeholders within and beyond MacPherson in the process. By 'stakeholders,' we refer not only to the local residents but also creative professionals, including designers, architects, engineers, artists and many others. Recently we held the first of what we call Saturday Sessions, where we bring our creatives together to help us brainstorm ideas for the design output of the items we have collected so far. The ideas collected during these sessions will serve as catalysts for more ideas, stories and participation from the wider community. To all those who took time off their precious Saturday morning to join us in this effort, braving the warm weather and sitting cross-legged on the floor, kampung style - here at P!D, we're truly grateful for your help, support and participation in The Upcycle Project. 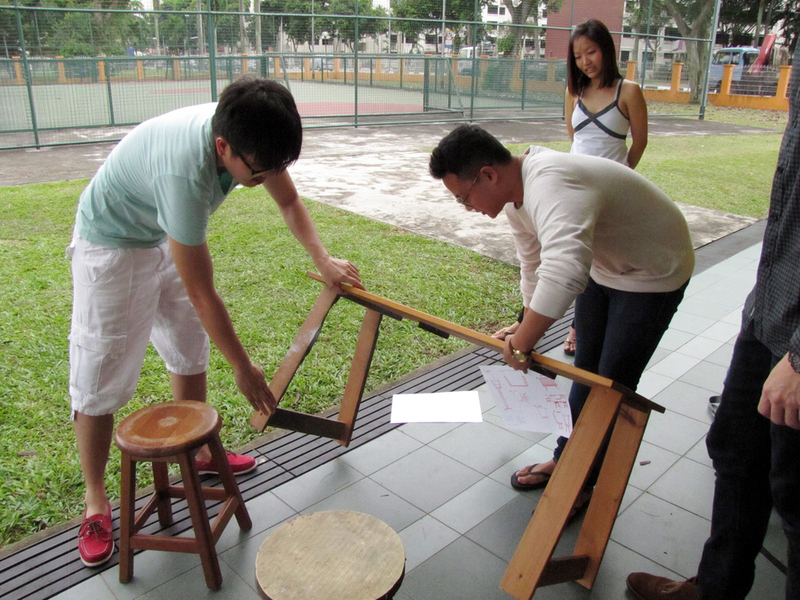 We're also very inspired by the stories and ideas that came out of Saturday Sessions, which will be documented at The UpcycleArt Village on 27 Apr 2013. More on that to come. We are holding another of our Saturday Sessions - #2 - this Sat, 16 March at 1 -3 pm. We will be located at the backyard of MacPherson CC, now temporarily residing at T-Net Club. Do drop us an email at lets@participateindesign.org if you are interested to be a part of it!